Have you ever tried to teach a kid the game of baseball or softball? If you have, then you know it ain’t easy! Let’s face it, its a complicated game, especially for a child. KidPro Baseball is both an instructional aid, and a game, focused on teaching the basic concepts of baseball to a young audience. 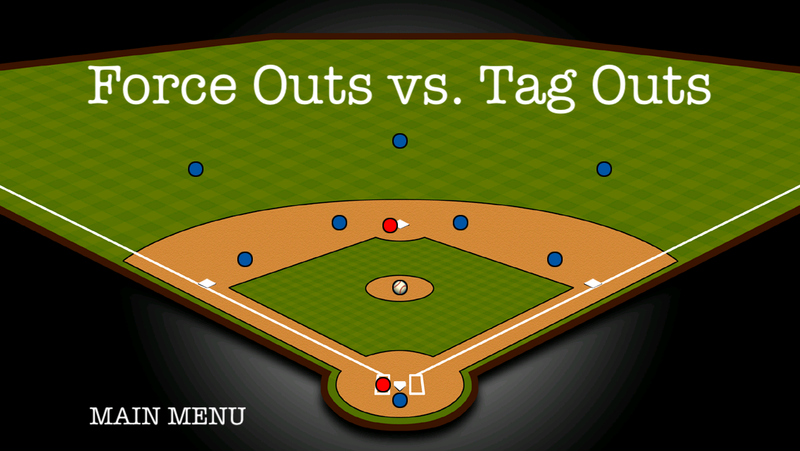 Using kid friendly language, this app explains the game in a plain, uncomplicated manner. Included is a series of brief lessons that illustrate the most important rules of playing in the field. Also included is a challenge mode that lets you test your reaction to the most common defensive scenarios. 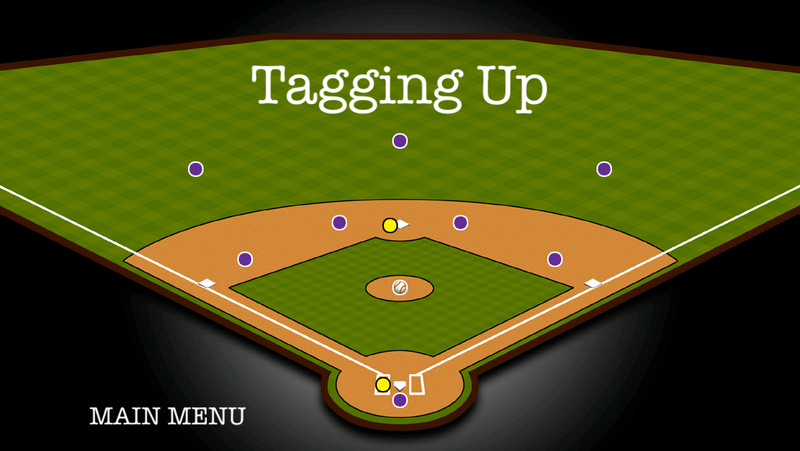 This app is intended for kids that are learning the basic rules of playing in the field. Its main purpose is to help kids learn what to do with the ball, and to understand basic concepts such as force outs, tagging up, etc. Advanced defensive concepts and strategies are not covered. Also, offensive concepts and strategies are not covered. The target audience that I had in mind when I wrote the app is basically young kids that are just learning the game, and in particular, kids that are frustrated by not knowing how to play defense. I would say kids ages 4-8 that are in their first or second season of playing ball will get the most out of this app. If your child has played more than a couple of seasons they may already be familiar with the concepts covered in this app. KIDS… impress your coach with your baseball knowledge! PARENTS… take the panic and frustration out of the game for your son or daughter! COACHES… imagine the look on your opponent’s face when your 6 year olds routinely make the right play in the field! Easy to understand lessons specifically designed to teach the basic defensive concepts. 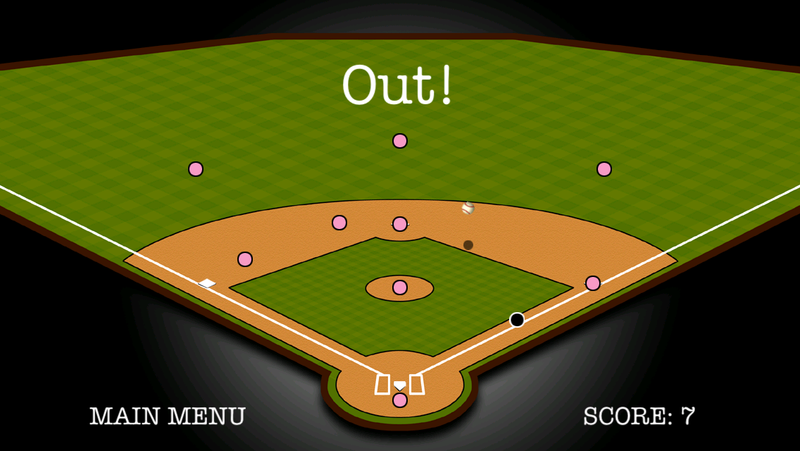 Challenge mode tests your ability to make the right play in various baseball situations. High score screen lets you show friends, teammates, and coaches what you’ve learned. Reduces frustration and increases confidence. If you know a child that is just learning the game of baseball or softball, give them the app that makes the game fun and easy. 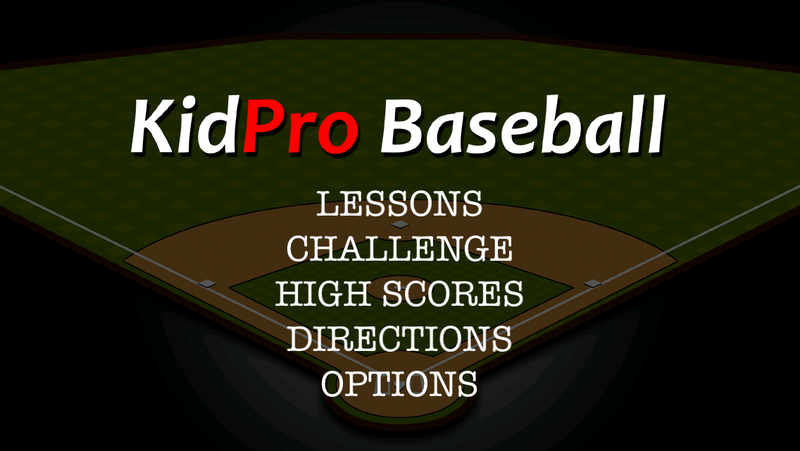 Download KidPro Baseball today!